On behalf of the Sisters of the Holy Cross and our sisters in Ghana, we wish to express our deepest gratitude for you donation of musical instruments to Our Lady of Holy Cross School. Sister Esther has described how excited the children are to have received the instruments! We thought you might enjoy the picture in this letter taken immediately after the instruments arrived at the school - I think we may have a future rock band considering forming! We are deeply moved at your generosity and wish your organization all the best in its very important mission. 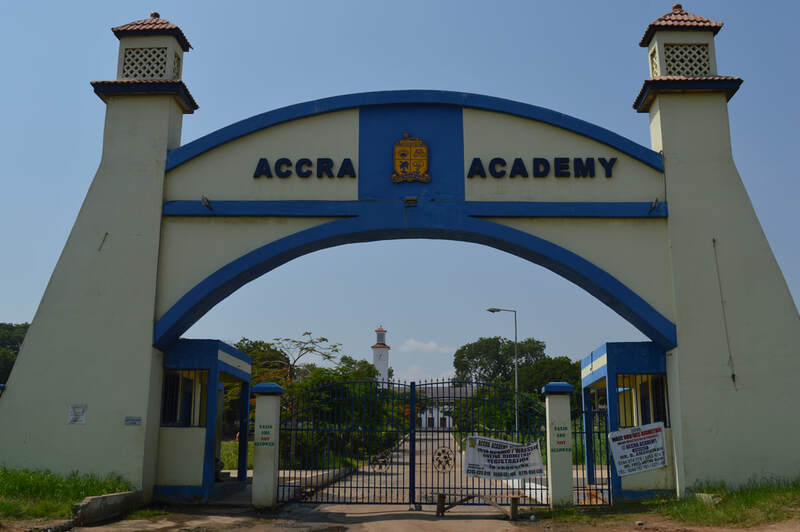 I am happy to be writing to you to thank you sincerely for your presentation of musical equipment to Accra Academy in Ghana. The Board, staff and students of our school are extremely grateful. Indeed, it was an answer to our prayers. We wish to assure you that both the set of brass instruments and the literature accompanying it will be of immence benefit to the school, particularly the music students and the school's brass band. We wish you God's divine blessings. Rehearsals of Ghana's new Youth Orchestra have begun! Thanks to orchestra director/conductor Isaac Annoh for the photos, and of course thanks to the many donors who helped make this wonderful project happen. This is to say a big thank you to you for your generous donation of instruments to us (Ghana National Symphony Orchestra). It will go a long way to help start my long awaited dream of a youth orchestra. Thank you so much. May God richly bless you in all your endeavours. In May, 2012 Ottawa-based music teacher and guitar player Todd Snelgrove found himself near the end of his vacation in Zambia and looking to donate his travel guitar to someone who might need it. The first school that he walked into had not a single functioning musical instrument despite having 300 students enrolled in music classes. Later that year, Instruments For Africa was born. Our first mission was to fully outfit the Linda School in Livingstone, Zambia with an orchestra of instruments. With the support of many generous Canadians we easily surpassed our goal. In addition to delivering a full bevy of gear to the Linda School we distributed over 200 instruments amongst ten other schools across Zambia and Namibia in October, 2013. 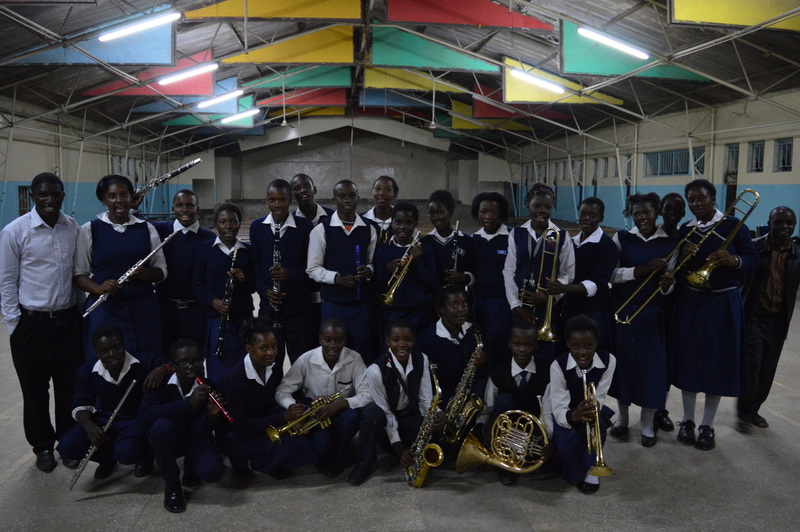 In co-operation with the RBC Bluesfest we launched an extension of their Be In The Band program in Lusaka in May, 2014 and we've sent two shipments of instruments to an organization in Democratic Republic of the Congo, expanding our reach to three countries. In October of 2015 IFA returned to Zambia for our third round of donations in the country. IFA looks to strengthen our ties with our existing partners while we look forward to expanding our reach to other needy regions. *In rare cases some instruments are sold or traded for instruments better suited to the needs of our project. In such cases we make every effort to contact the donor to discuss our intentions. Please be sure to include contact information with your donation.